2007 was an excellent vintage. 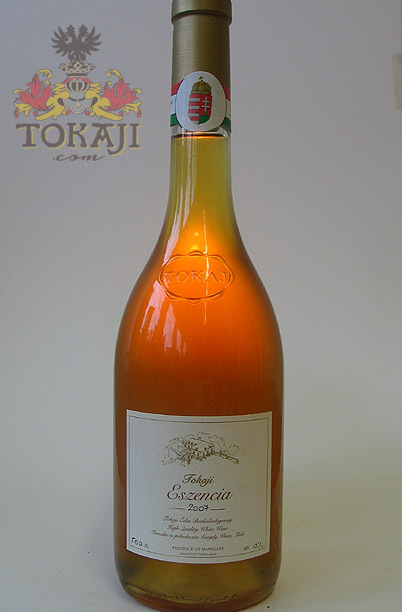 Winemaker Vince Gergely came up with another thick Essencia, rich in residual sugar as well as in well balanced acidity. Natural and unfiltered.